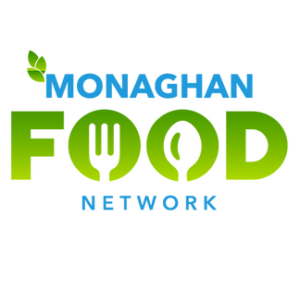 Monaghan Food Network is a recently established co-operative between restaurants and food producers in the North Monaghan area. Their aims are to promote local restaurants and local produce to a wider audience. The provision of content for social media, focusing on food waste and buying local. A Taste Club Event with all produce sourced from Monaghan area and meal prepared with zero waste in mind. A Charter of Sustainability for each member. This was done by signing up to charter and with follow up compliance check by Monaghan County council. Monaghan County Council has also carried out three waste characterisation studies in the region, to support and update previous work. The data from these studies is invaluable in relation to targeting food waste prevention initiatives, as well as to provide baseline data for comparative purposes.